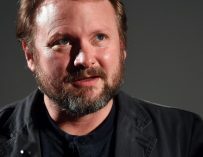 Rian Johnson took some time to discuss why he decided against using the Knights of Ren in Star Wars: The Last Jedi. Turns out it was because he didn’t want to kill them off. 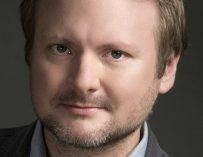 There have been a lot of conversations surrounding Rian Johnson’s latest Star Wars movie, The Last Jedi. Some people, myself included, think that it’s one of the very best Star Wars movies ever made, others left the cinema feeling disappointed by the film. 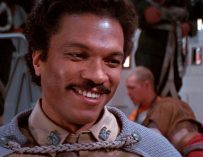 There’s no right or wrong answer here and everybody is entitled to their own opinion – although I believe that the people claiming that Star Wars: The Last Jedi should be removed from Star Wars canon are just being silly and childish. Johnson’s explanation as to why he decided against using the Knights of Ren makes perfect sense to me. It would have been a waste to use them during that epic fight scene between Kylo and Rey and Snoke’s guards. That was hands down the best battle I’ve ever seen in a Star Wars movie. I actually clapped afterwards, I’ve never done that before in the cinema and I apologise for having broken ‘the code’. I feel that Johnson has very deliberately left the door open for the Knights of Ren to feature prominently in J.J. Abrams’ Episode IX and I like that. I’m looking forward to seeing them in action in the next movie. 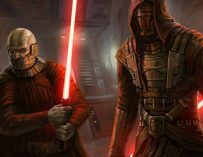 Where you disappointed not to see the Knights of Ren in Star Wars: The Last Jedi? Let us know in the comments below.